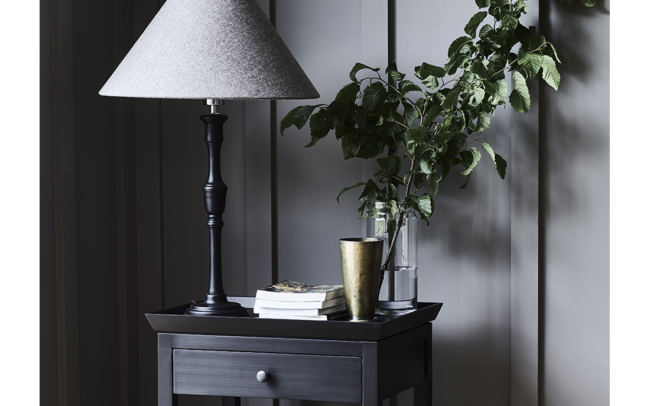 Lighting is a vital part of any interior scheme. It is not only a functional necessity but is an important design tool that can help to create different moods and effects within a room. Rather than relying on overhead lighting, such as a grid of down lights or a central pendant that can give an unflattering light when used alone, why not incorporate layers of lights at different levels? This is not a new concept but one that is often over looked in domestic settings. Restaurants often have lighting from different light sources such as decorative overhead lighting, soft wall lights and candlelight, and many hotels have mastered mixing a range of different lighting to give a luxurious feel. It’s the interplay of light and shade that creates an intimate and more relaxing setting. Deciding how to light a room needs a bit of planning. Each room in a house has a function and may require different lights for a range of tasks performed there. For example, a bedroom needs to be both relaxing for downtime at the end of the day, but have good lighting in the morning for getting dressed. So which fittings should be selected to accommodate these different requirements? 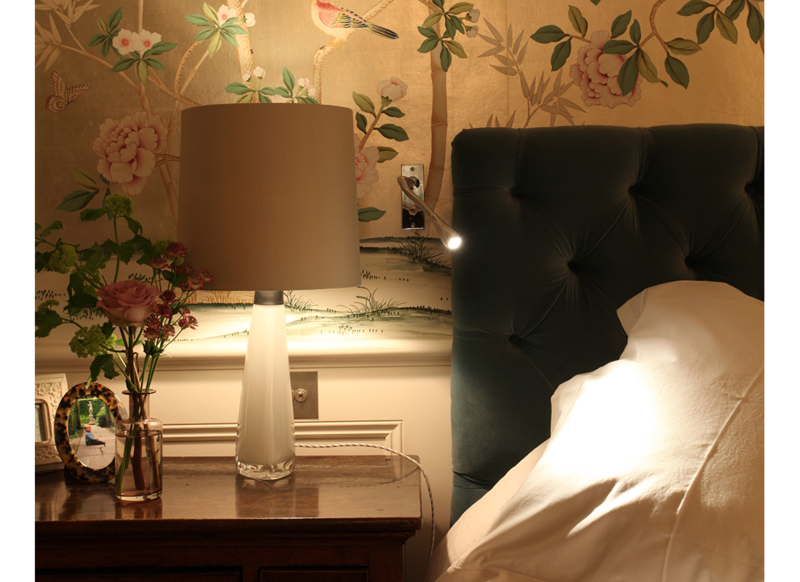 Bedrooms work well with lamps as their primary source of light, creating a soft relaxing light without glare. 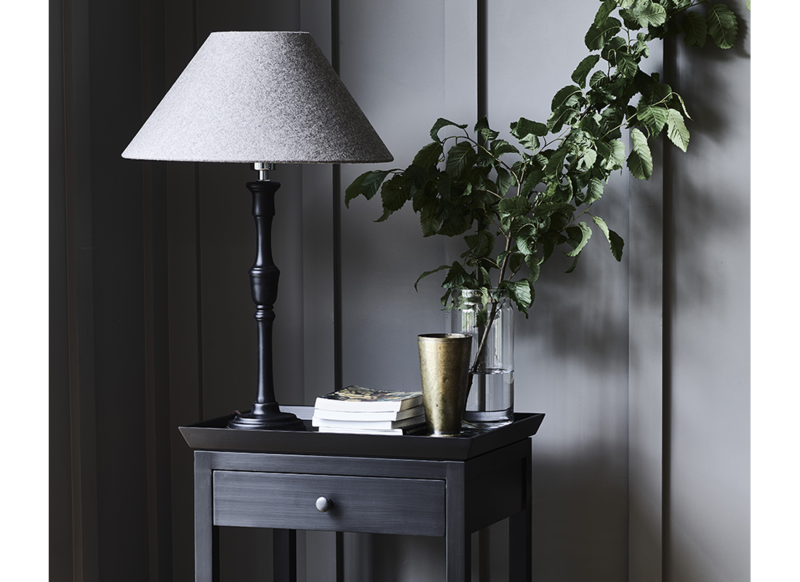 Positioned on either side of the bed and another one or two on a dressing table or chest of drawers gives a good spread of light around the room. Include some discreet ceiling downlights positioned in front of wardrobes to bounce light off the doors when they are closed and to light the inside when the doors are opened. 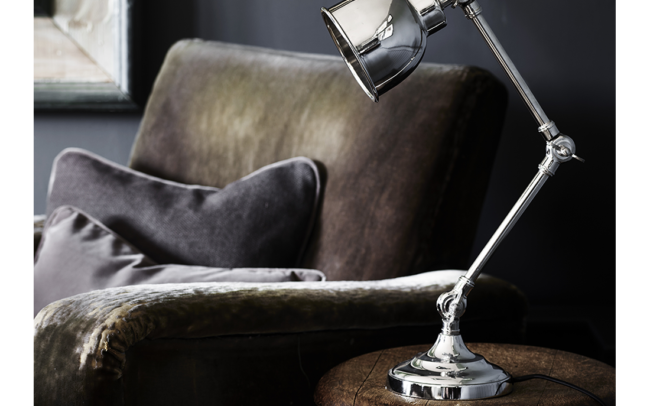 Highlight items you love such as an upholstered headboard or an inviting armchair with angled downlights. 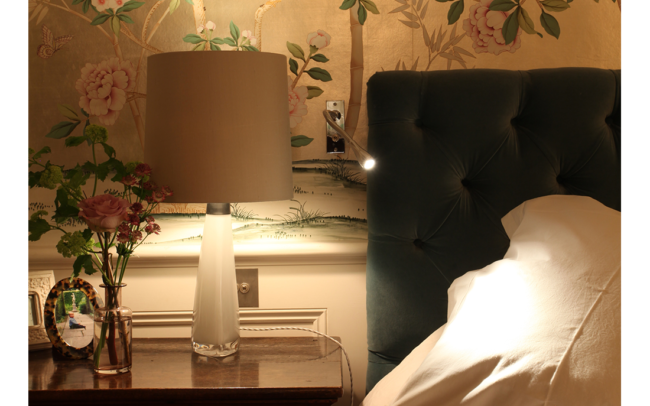 Some wall mounted reading lights on either side of the bed will assist you when reading at night. Background lighting or ambient lighting is the basic general illumination; the kind that replaces dwindling day light and helps you to see. Ambient lighting doesn’t have to come from a single, central ceiling source like a pendant light – recess lights, wall-lights, and lamps can all contribute to the ambient light. Task lighting is lighting which is focused on a specific area to make the completion of visual tasks easier. This may take the form of under cabinet lights illuminating a kitchen worktop, a desk lamp or a floor standing reading light. Accent lighting is the more creative of the lighting ‘layers’ and can be used to highlight certain design features in a room such as an architectural feature or a focal point. Accent lighting might be some uplighters lighting a fire surround or angled down lights lighting a painting or a beautiful pair of curtains. 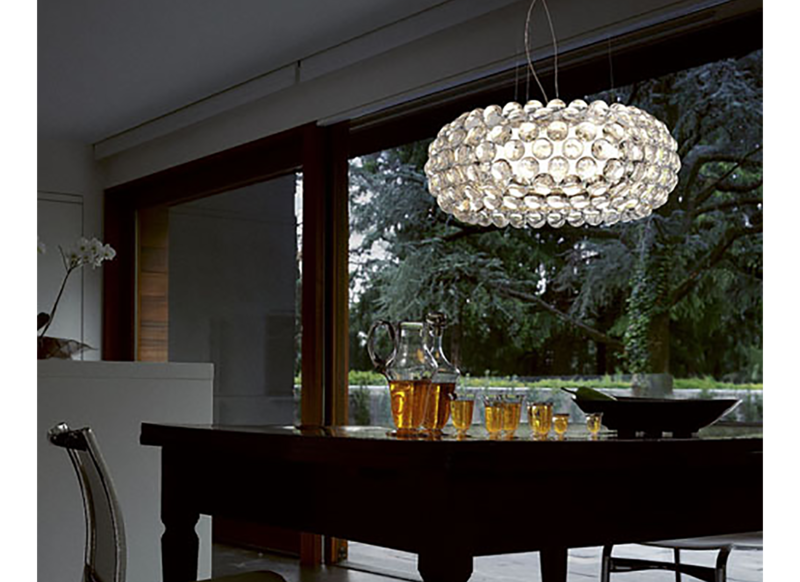 Decorative lighting is the show stopper pieces, which are intended to look good whether switched on or off, such as an interesting glass pendant light to hang over the dining table. 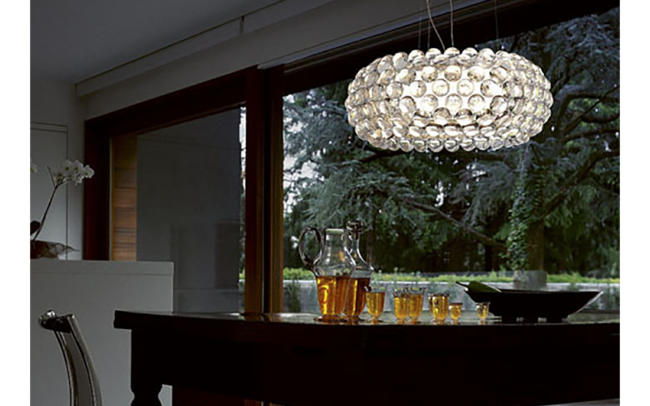 Often a glass pendant light or chandelier will be all the more beautiful if the light is also spot lit by downlights on either side to make the glass sparkle. 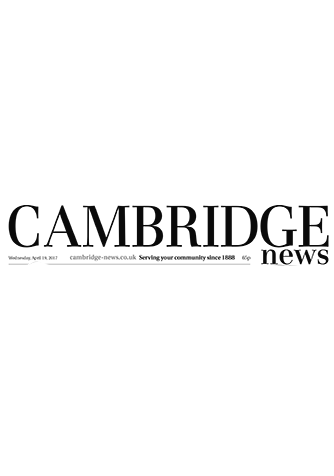 Once it has been decided what is required in the room consider which lights you want on each circuit. 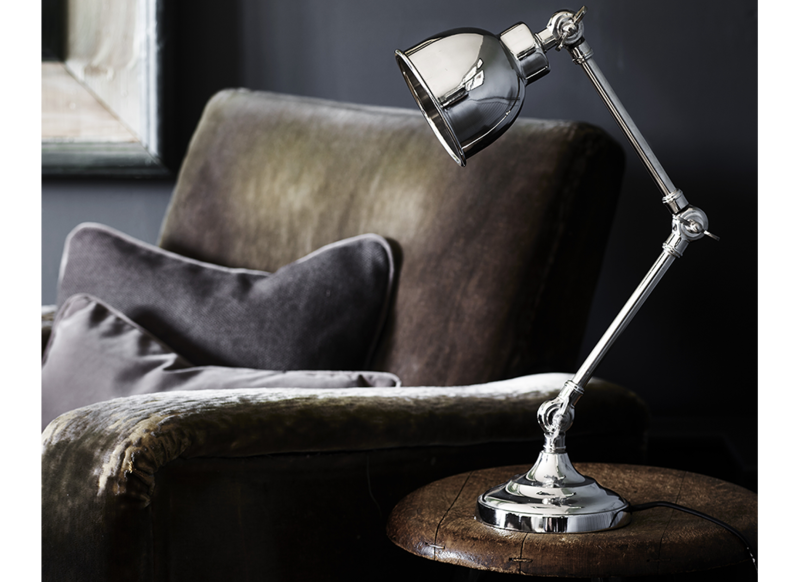 You wouldn’t want to turn on accent lighting when getting up to make a cup of tea in the morning, but more practical ambient or task lighting. By putting lights on different circuits there is more flexibility and control over the lighting system, and allows you to set up different atmospheres through the various combination of lights. Dimmer switches also add to your control over your lighting, and allow you to adjust the light levels depending on the amount of natural daylight, or whether you want to create a more cosy and intimate setting.